The wait is finally over! 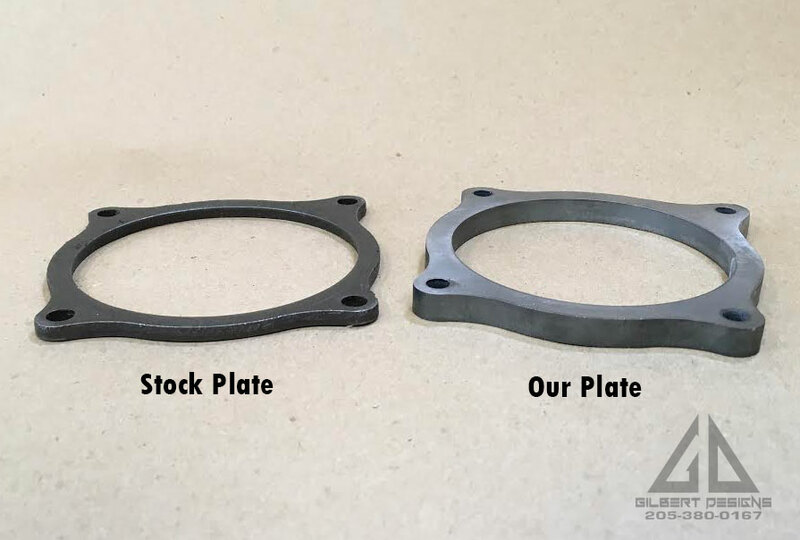 Gilbert Designs Billet Armature Plate Upgrade Kit has all the strength you need. 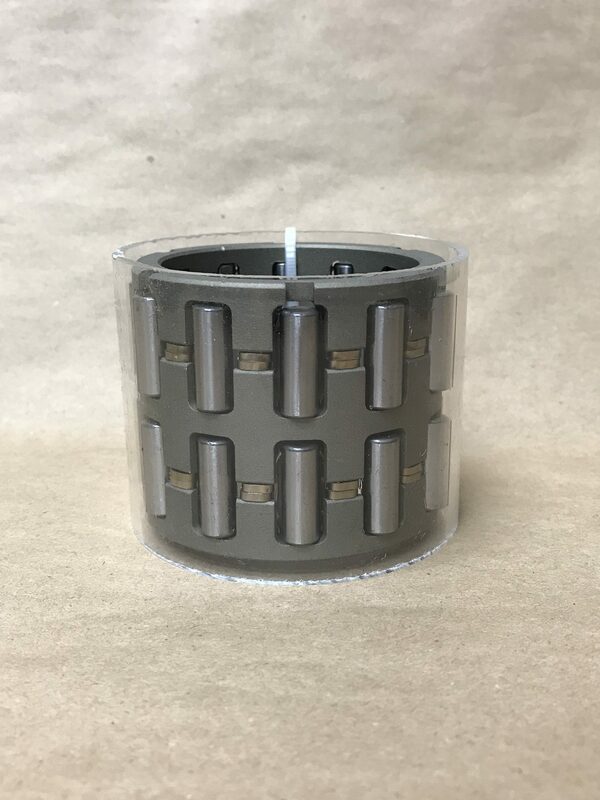 The kit comes complete with our armature plate, signature HD coil pin, drill bit for coil pin installation, and is backed by a 1 year warranty. Fits 2014-2018 RZR 1000XP, XPT and General. *Roll pin must be installed for warranty to be valid. Sprague Carrier Kit is constructed of Heavy Duty 7075 Hardened Aluminum and comes with a lifetime warranty. It’s easy to install and ships completely assembled with cage, steel rollers, and springs. 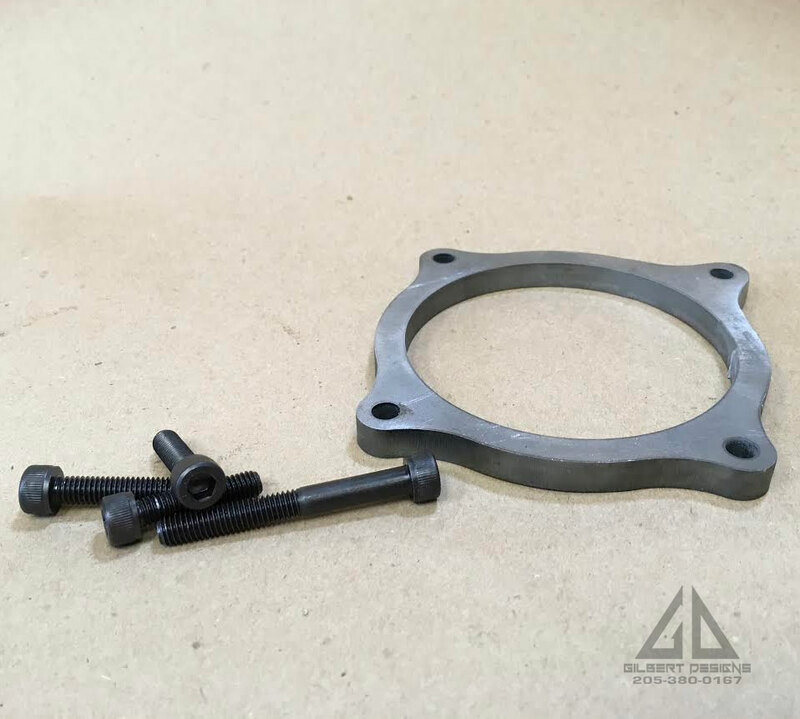 Our exclusive Gilbert Designs heavy duty bearing retainer plate is guaranteed to keep your output shaft exactly where it needs to be. It is constructed from 5/16ths steel and is twice as thick as the stock plate so bending it will be the last thing on your mind. 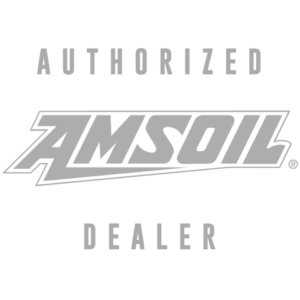 It protects your gears by significantly reduces gear deflection. It fits XP900, 900s, XP1000, 1000s, and Ranger models. Our exclusive Gilbert Designs heavy duty tie rods are constructed from the best 6061 billet aluminium with CNC machined precision. 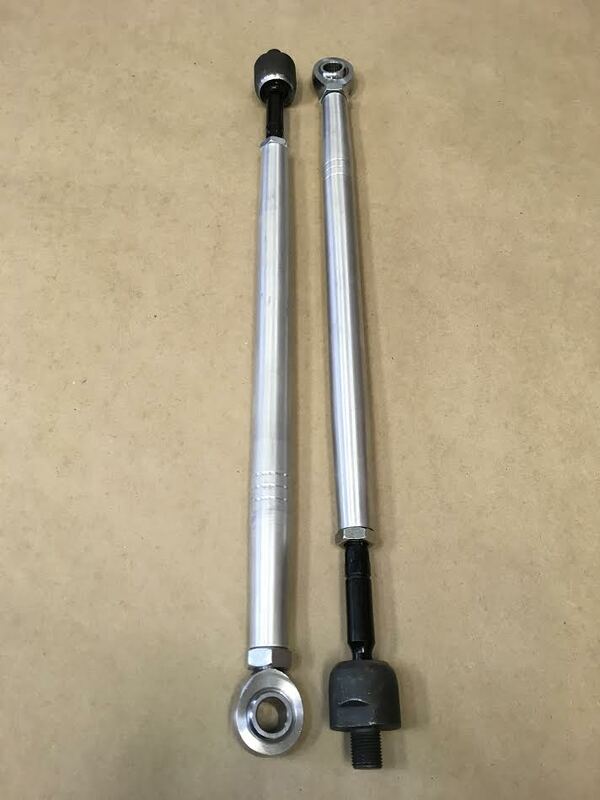 They feature a ball and socket inner joint, premium chromoly heim, and are adjustable. They’re perfect for all Polaris Generals and are backed by a lifetime warranty. Each set is made to order. Please allow 1-3 days for build time. 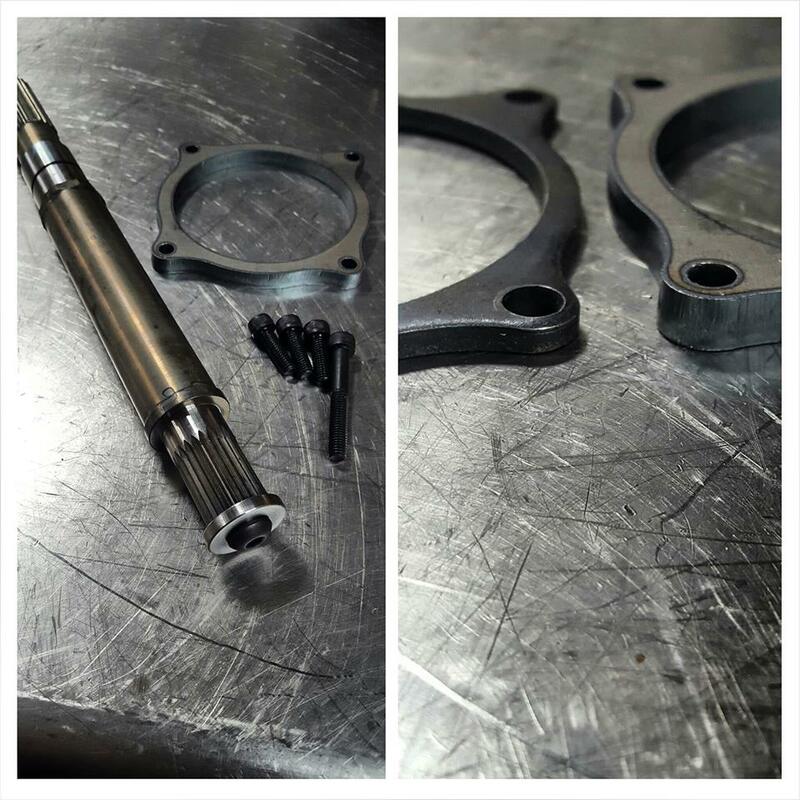 Our heavy duty output shaft kit is specially designed to keep you running stronger than ever. 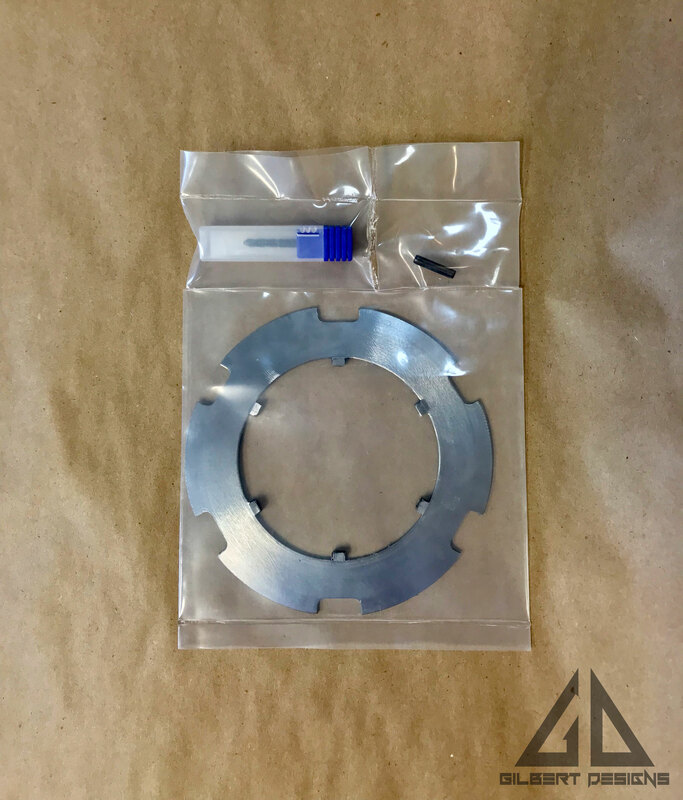 The kit includes a 300m output shaft, bolts, and our signature bearing retainer plate which is twice as thick as the stock plate (compared in photo) and guaranteed to keep your shaft and gears in place. It’s durability is unbeatable and includes a lifetime warranty. It’s one of our top sellers for good reason! Please allow 1-3 days handling prior to shipping. 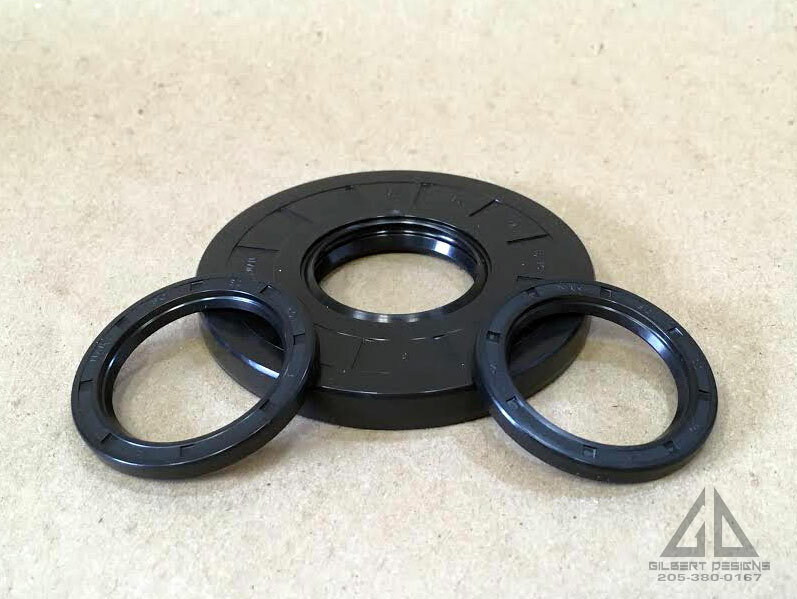 Replace all your differential seals with this top of the line complete Diff Seal Kit. 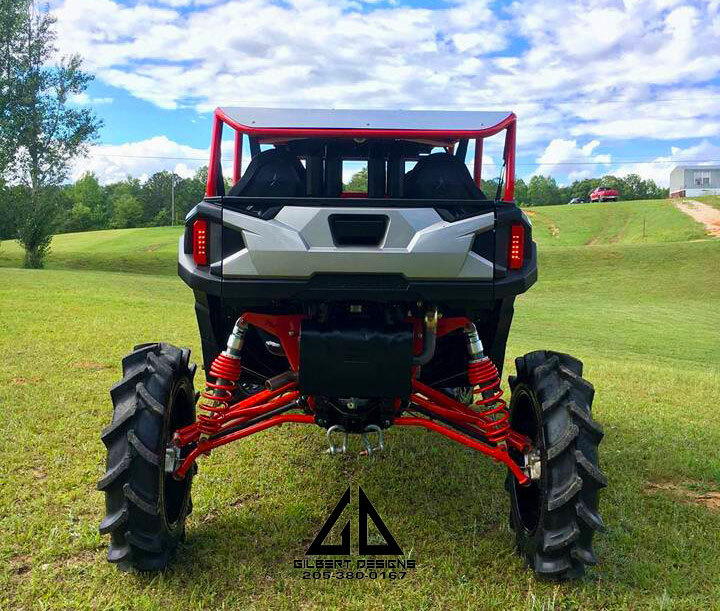 It Fits 2014-2016 RZR XP1000, 2014-2016 RZR XP 4 1000, 2016 Ranger XP 900, 2016-2017 General, 2015-2016 RZR 4 900, and 2016 RZR 1000S. These cages are fully custom built to fit the customer. We take your information and build a cage that best suits your needs. 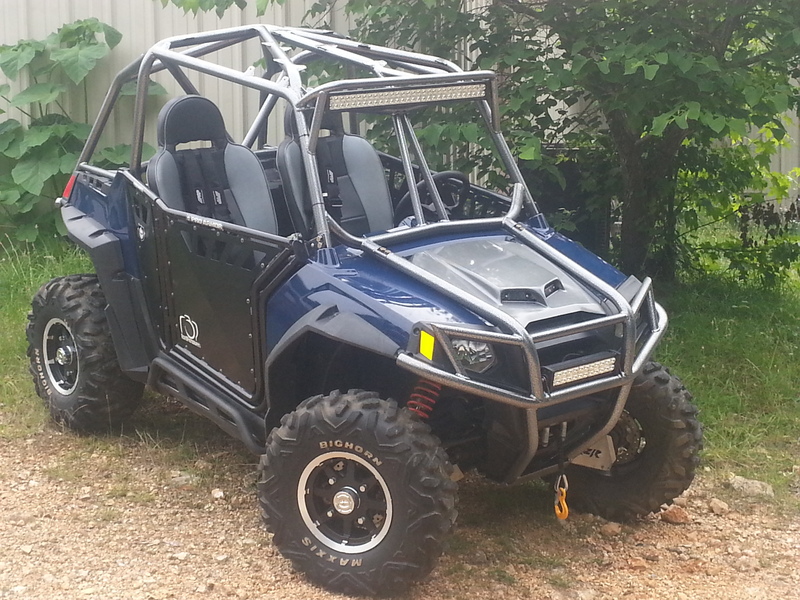 From trail riding, to racing, to rock crawling, we can build a custom cage that is both safe and great looking. 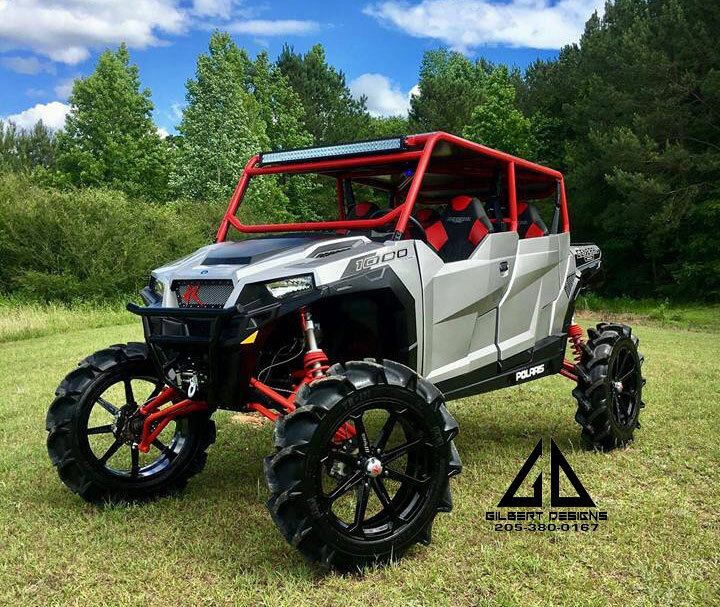 We require the RZR in the shop for our custom builds. Turn around is 2-4 weeks depending on current workload. We have a waiting list at this time so be sure to contact us if you want on the list! Powder coating and color matching available!